Major General Repichowski was born September 13, 1941 in Lansing, Michigan. He attended Michigan State University, in East Lansing, graduating with a BA in Industrial Production. He was commissioned as a Field Artillery Officer, through the Reserve Officer Training Program (ROTC) on July 14, 1964. After the Artillery and Missile School in Fort Sill he served a short stint as Assistant S4 of the 5th Bn, 32nd Artillery at Ft. Riley, before shipping out to Vietnam for a tour as a forward Observer and Asst XO of Battery C, 1st Battalion, 77th Field Artillery. Returning to the US, he served as Chief of the Automatic Weapons Committee, of the Advanced Individual Training Company, Committee Group, 3d Training Brigade, Ft. Polk, LA, before leaving active duty and joining the US Army Reserve. As a Reserve Officer, he commanded Battery B, 4th Bn, 20th Field Artillery in Lansing, then as Asst S3, S3, Executive Officer and Commander of that battalion. He became Deputy Commander of the 5064th US Army Garrison in 1980, Commander of that unit in 1981, and was promoted to Colonel in 1982. 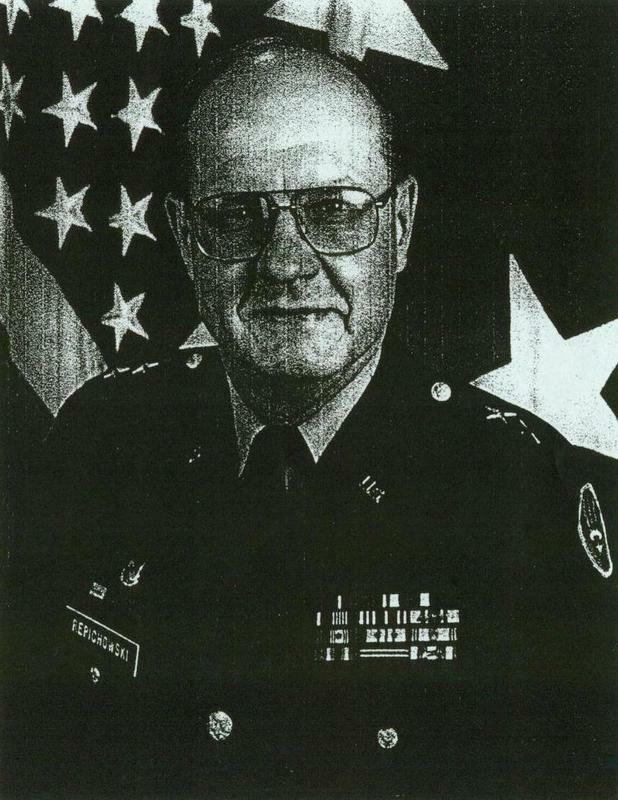 In 1984, he assumed Command of the 2nd Bde. 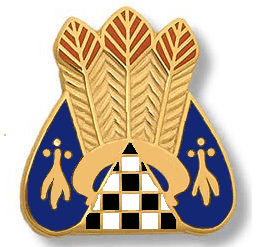 70th Division (Tng.) and in 1986, became the Asst Division Commander. He was promoted to Brigadier General in February of 1992. His final tour was as Commander of the 123d US Army Reserve Command at Ft. Harrison IN. During this tour, he was promoted to Major General in May of 1995. He gave up this command in 1996 and retired from the Active Reserve in May of 2000. He is also retired from a 35 year career in Industrial Engineering Management with General Motors.